I know now that movies can only hope to capture this kind of love. The summer after high school is one of endings and beginnings for Emi. Some endings, like finally graduating high school, are easy. Some, like breaking up with her on-again/off-again girlfriend for the last time, have the capacity to break her heart. But as one chapter of her life ends, another, far more exciting chapter begins and Emi soon finds herself working as a production designer on a small, independent film and chasing a mystery discovered at the estate sale of a Hollywood legend. 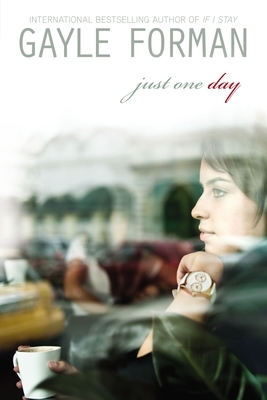 As Emi navigates the uncharted waters of her first solo job on a movie set, will her love life flounder, or will she learn how to fully accept love however it might enter her life? This is my second encounter with one of Nina LaCour’s novels, and it was even better than my first. (I somehow missed her second novel, The Disenchantments, but I will definitely be remedying that soon.) A superb blend of mystery and romance, Hollywood glam and illusion, Everything Leads to You is perfection. It’s exactly the kind of book I have been wanting to read, that delicate mix of melancholy and euphoria, and I honestly can’t heap enough praise on it. 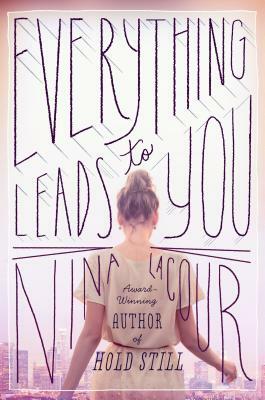 Everything Leads to You is a breath of fresh air in what is often a heartbreaking subject in YA fiction. In the past few months, I have read a few YA novels dealing with LGBT issues. They were well-written and dealt realistically with the subject, but all but one was depressing. Unfortunately, I know that is the reality for many teens struggling with sexuality and coming out, but what about the lucky teens who do have a loving support network. I appreciate that Everything Leads to You isn’t the story of Emi’s realization that she likes girls, nor is it a coming out story. It’s simply the story of a girl who is trying to navigate life and find a sweet girl who might want to take the journey with her. There are issues, of course, but the issues aren’t because Emi and Ava are both girls, but because relationships are complicated and scary. This is the type of book we need more of in YA literature. LaCour’s writing in this novel is lush and inviting. 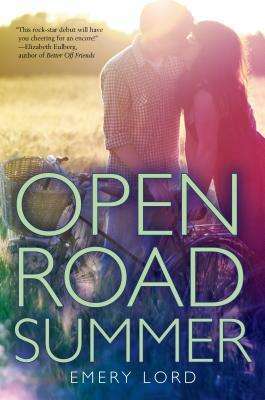 She draws readers in with the promise of an enticing plot, then keeps them hooked with her vibrant characters, striking imagery and beautiful writing. Emi is a production designer, a highly creative person with an eye for detail and setting. Surroundings are important to Emi, so it only makes sense that the setting for this novel would be vividly described for readers. LaCour has done a fantastic job painting detailed pictures of all Emi’s sets, both real and created, so that we can see the world as Emi sees it. I also appreciated how multifaceted LaCour’s characters are throughout the novel. Emi is a realistic blend of teenage confidence and uncertainty. But she’s also the kind of girl who, when something drags her down, manages to pulls herself together and is the better for it. I loved her not because she was perfect, but because she was as flawed and beautiful as the rest of us. 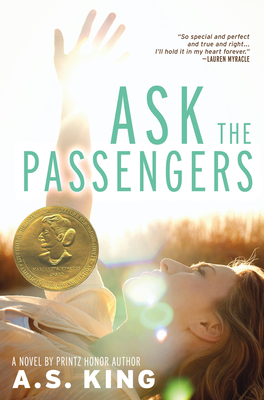 LaCour’s secondary characters, particularly Charlotte and Ava, are treated with as much importance and care as Emi, adding depth to the novel. Everything Leads to You is a striking novel that somehow manages to enchant readers while stripping away the illusions of Hollywood, first love, and new love. 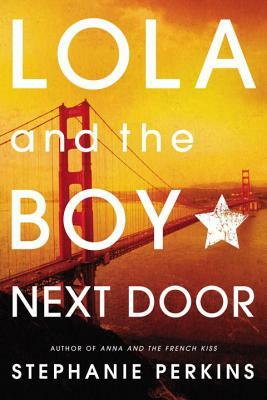 Nina LaCour continues to be a strong voice in YA literature and her latest novel is not to be missed.